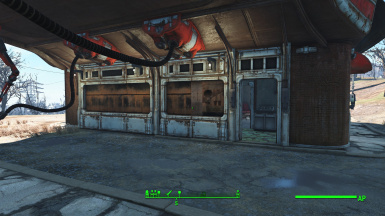 This is my Red Rocket I built for my current playthrough as with my other files I just wanted to share as I know the settlement building can be tedious. 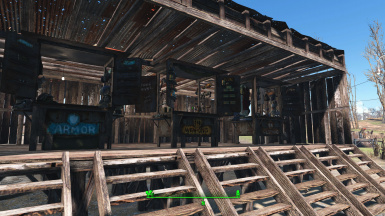 I find that building these settlements with the intent to upload them make it alot more fun. This file will use the #3 folder in Transfer Settlement Blueprints. 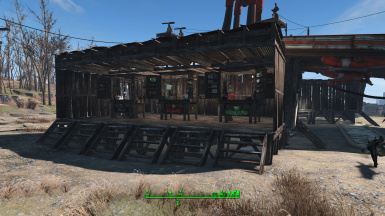 This is my take on the Red Rocket gas station just down the road from Sanctuary Hills. 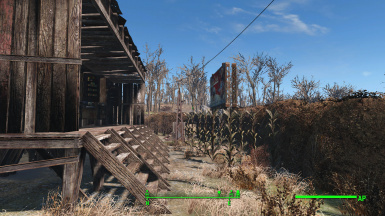 I usually use this site as my base of operations but this build is geared more as a smaller extension of my Settlement at Sanctuary Hills. This file includes items from Creation Club.